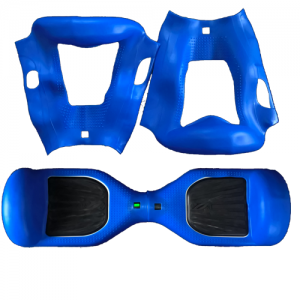 Ghost White silicone hoverboard cover, this is a 2 piece top cover which is very easy to fit and prevents any scratches or scruffs. 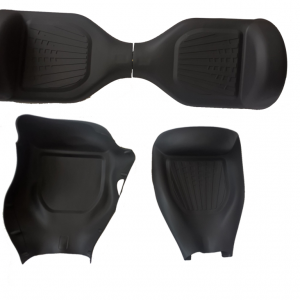 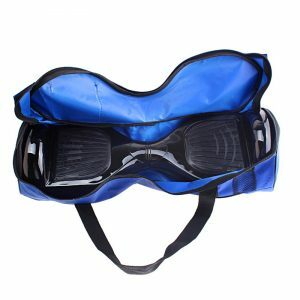 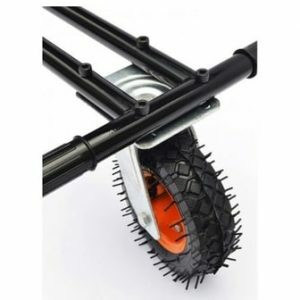 Black Silicone Segway cover, this is a 2 piece top cover which is very easy to fit and prevents any scratches or scruffs. 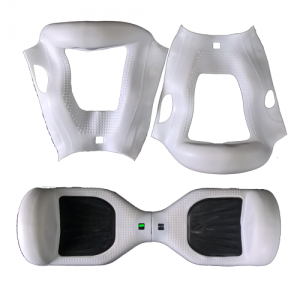 This a brand new replacement Monster Suspension/Springs Hoverkart racing seat, if you currently have a broken seat to replace. 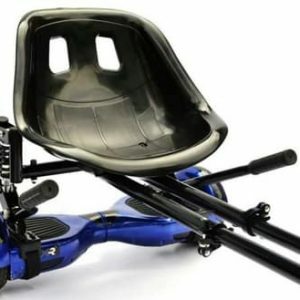 The seat doesn’t come with the wheel-frame as this is a separate part. 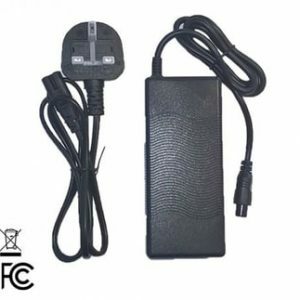 Replacement UL/UK Certified Segway Charger which fits most common types of segway boards including; 6.5inch, 8inch and 10 inch boards. 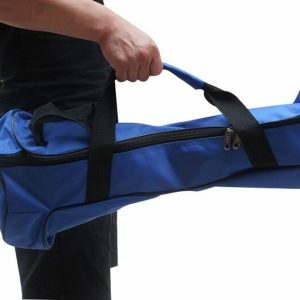 Hoverboard Carry Case for 6.5 inch Hoverboards only. 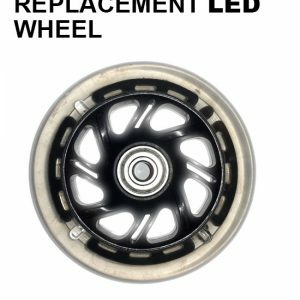 Replacement LED Wheel for any Hoverkart.